Graffiti on your wood fence is a frustrating event for any homeowner. However, you can remove the spray paint from your fence and have it looking neat and tidy once again. With a little elbow grease and a few tips, your fence will be brought back to its original beauty. Here is how to remove graffiti from a wood fence. Soak a rag with the paint thinner. Press and hold to the affected area to try and soak up some of the paint. This works best if you are able to get to the graffiti marks before they are fully dried and soaked into the wood. 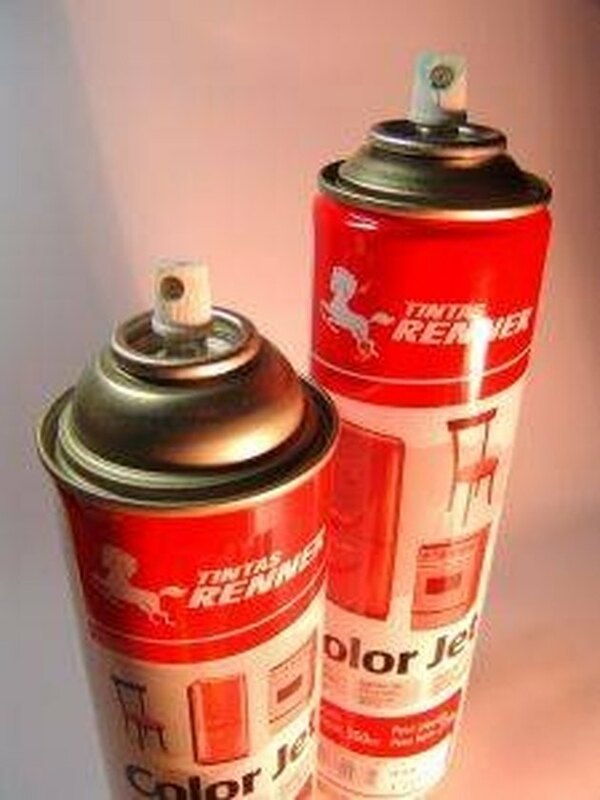 Try a product specifically used to remove spray paint, found at a graffiti website (see Resources below). Rent a power washer from your local tool rental store. Set it to around 3500 psi and shoot the stream directly at the affected area for the best results. Note that this may peel off some of the finish you have on the fence, so it is necessary to reapply the finish. Sand the paint off of the fence with sandpaper. If you have a lot of graffiti, try using an orbital sander to completely sand the entire area. If a large area is affected, you may want to sand the entire fence and start from scratch. Paint the fence. If you cannot remove all of the spray pain, choose a paint color that you like. Prime the fence first with a primer meant for exterior surfaces. Then use an exterior house paint to change the color of the fence.